In the last month, we've had two insane school shootings. One that was horrific and tragic the other could've been but it was stopped quickly by an armed school resource officer. 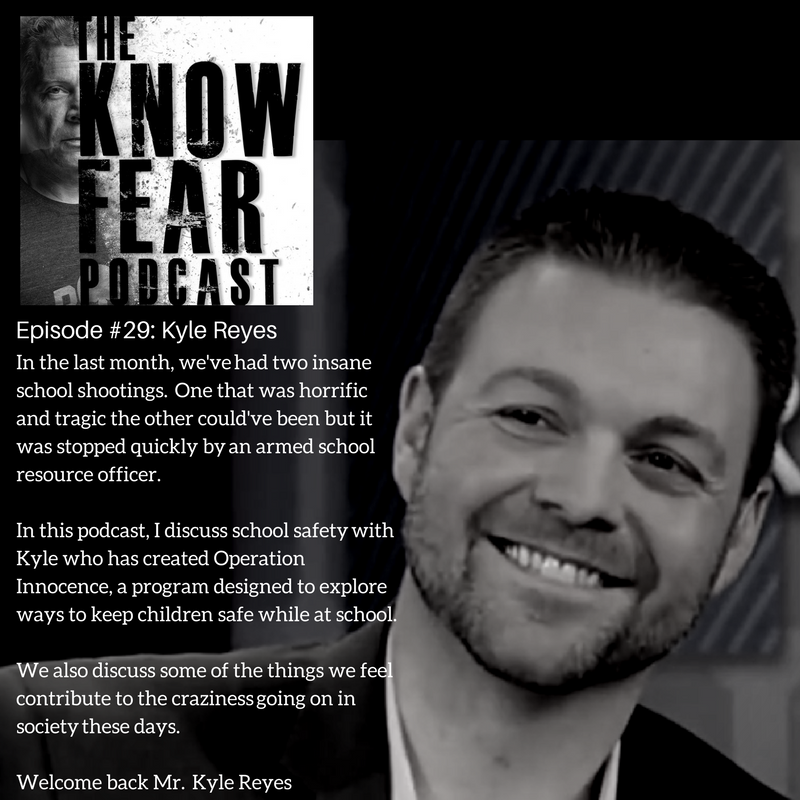 In this podcast, I discuss school safety with Kyle who has created Operation Innocence, a program designed to explore ways to keep children safe while at school. 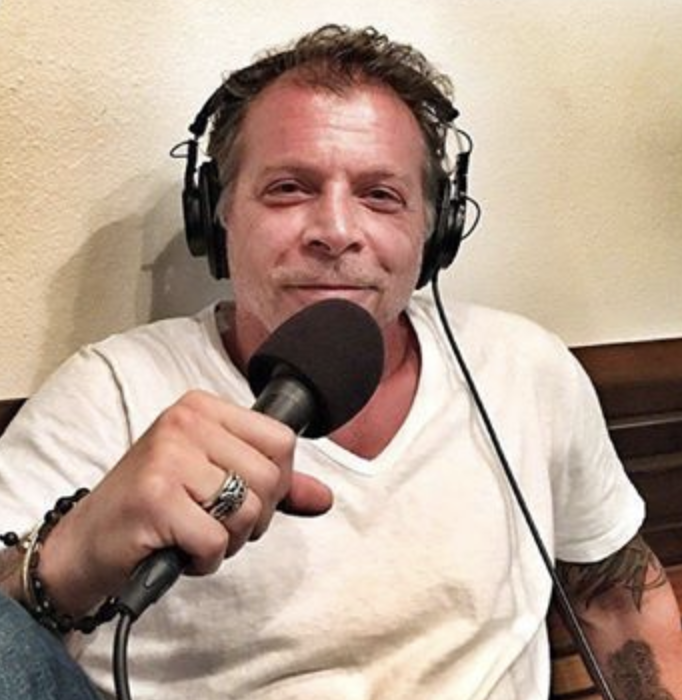 We also discuss some of the things we feel contribute to the craziness going on in society these days.